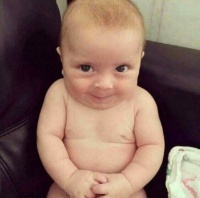 Do you want to use 2 whatsapp on your phone? 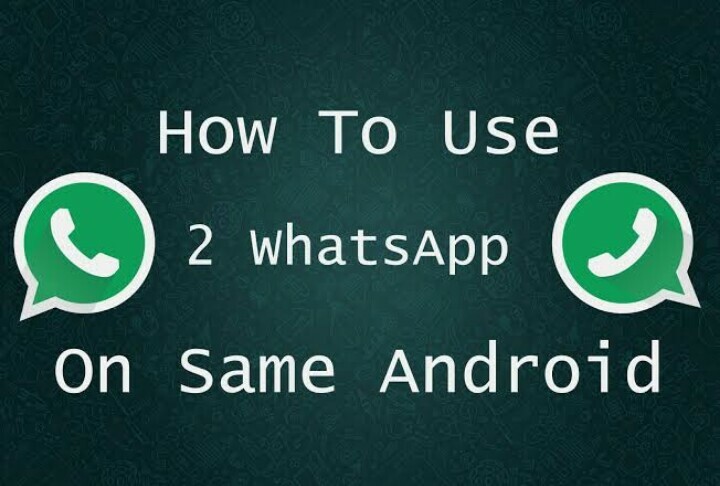 With this simple guide, you'll be able to use the two whatspp at the same time without rooting your device or doing anything complicated. 1. 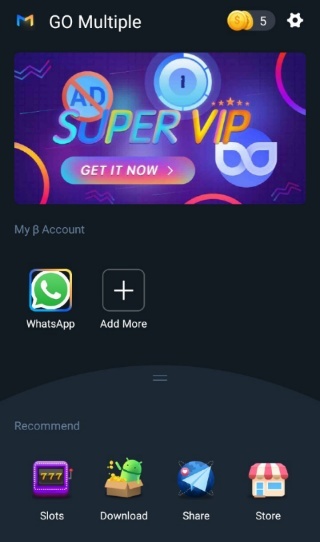 First Download and install the normal whatapp from play store if you don't have whatsapp already. 3. After installing the GoMultiple App, launch the app and select whatsapp from the options on your screen. 4. Verify your second line and start using the two whatsapp.